Our dessert recipes have been developed from generations of Southern family bakers. 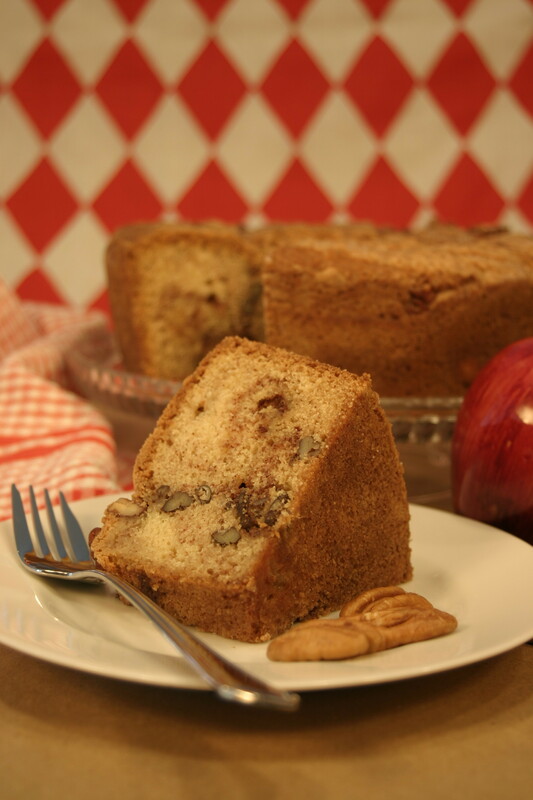 All of our fresh home-style pound cakes have outstanding flavor. 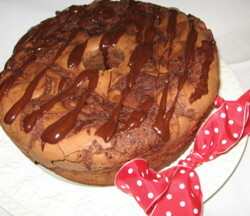 The cakes are also wonderfully dense weighing around 4 pounds after baking. 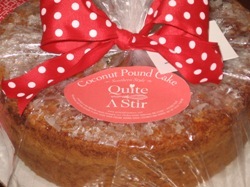 Our pound cakes are freshly baked when you order them. They are baked in a tube pan and each serves 12-20. Our pound cakes make a great gift, are great for entertaining & special occasions, including birthdays for friends, family, special clients, etc. 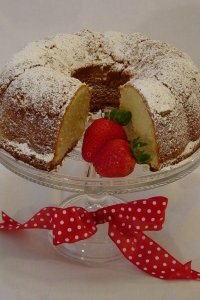 Sour Cream Pound Cake - This is the best pound cake! Dense, moist and buttery with a wonderful, unique flavor, it's hard to stop at one slice. 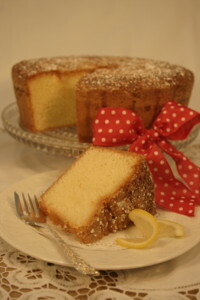 Sprinkled with confectioner's sugar, our pound cake is great served with fruit or flavored toppings. Our signature cake. As we grow, we will add new Southern family favorite treats to our recipe file. Should you have a particular favorite dessert or snack you’d like us to consider, please write us on our Comments Page. We appreciate your input.